Bettina Rosario is a senior at Wayne Hills and has recently joined the Patriot Press. She participates in sports such as Fencing and Spring Track, where she fences as a sabre and runs sprint for track. 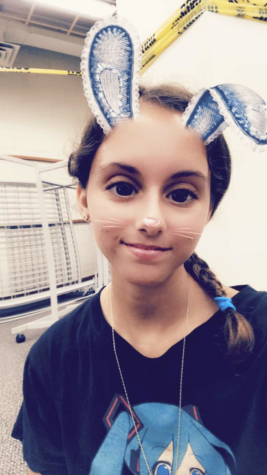 She mainly likes to write about things going on around the school and hopes to write about winter track, fencing, and spring track when the time comes. Her hobbies include writing and drawing and going on long walks throughout her neighborhood; sometimes being accompanied. She enjoys making props and clothing for costumes that she has been working on and hopes to put them to good use eventually.